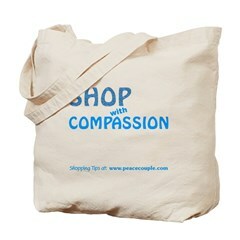 Please help us celebrate kind/compassionate shopping, and get a way to carry around action ideas, by purchasing our new, stylish “Shop With Compassion Tote”: here. It includes a graphic of the Kind Shopping Action Star Mandala above! Duke Augustus writes: Your Money or Your Life: 9 Steps to Transforming Your Relationship with Money and Achieving Financial Independence: Revised and Updated for the 21st Century by Vicki Robin and Joe Dominguez sparked the modern simplicity movement. It remains one of the pre-eminent sources for how to create financial freedom by separating your needs from your wants. 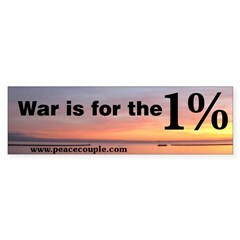 This is not a get rich quick scheme. It is the progeny of Thoreau’s On Walden Pond. The Harvard-educated Thoreau freed himself from the business world by by taking the extraordinary measure of changing his life from pencil manufacturer to squatter. 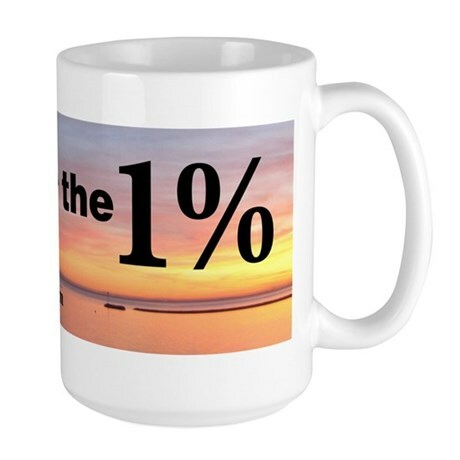 Dominguez and Robin suggest a less drastic change by helping you re-direct your prosperity from consumer driven wants to enough wealth to stop working.